MSRP includes destination fee. MSRP does not include: Tax, Title, License, and Doc fee. While great effort is made to ensure the accuracy of the information on this site, errors do occur so please verify information with a customer service rep. This is easily done by calling us at (630) 851-5700 or by visiting us at the dealership. 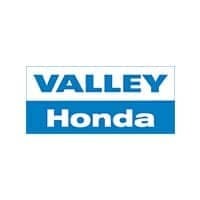 Why Buy From Valley Honda? 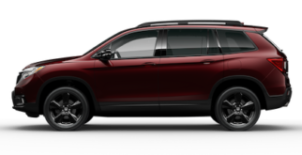 Valley Honda is the Largest Volume Honda Dealer in Illinois*, and with brand new Honda vehicles arriving daily from all of Honda’s North American Manufacturing Plants, Valley Honda’s massive ‘in-stock’ inventory and ‘in-transit’ inventory is sure to have the Honda vehicle you want. 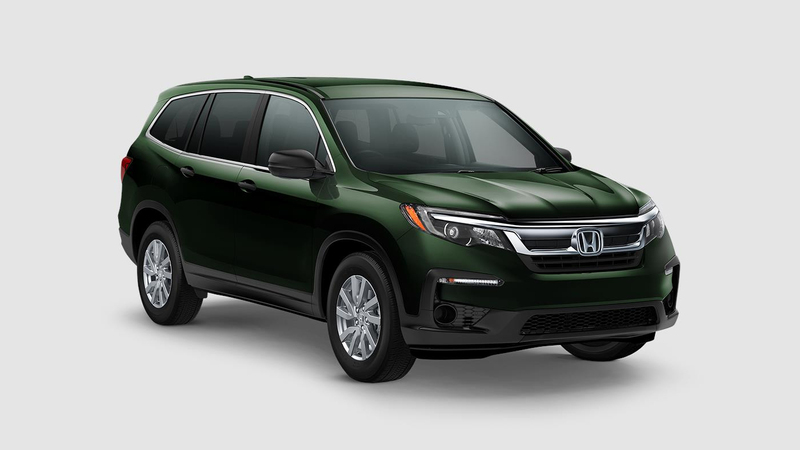 Utilizing over 15 acres of property, Valley Honda offers more than 1,500 in-stock and in-transit new Hondas to choose from, with fresh new Hondas arriving daily. Come see for yourself why Honda buyers from all over Illinois make the drive to Valley Honda Naperville/Aurora. 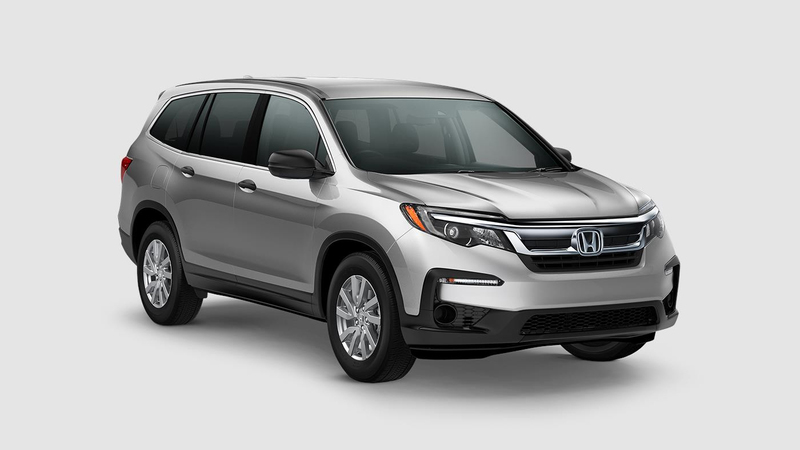 With our massive Honda selection, incredible value and savings, and our world-class customer service, it’s no wonder Valley Honda in Naperville/Aurora is the Largest Volume Honda Dealer in Illinois. We're Confident ..... So You Can Be Confident! At Valley Honda, we have confidence in every vehicle we offer. 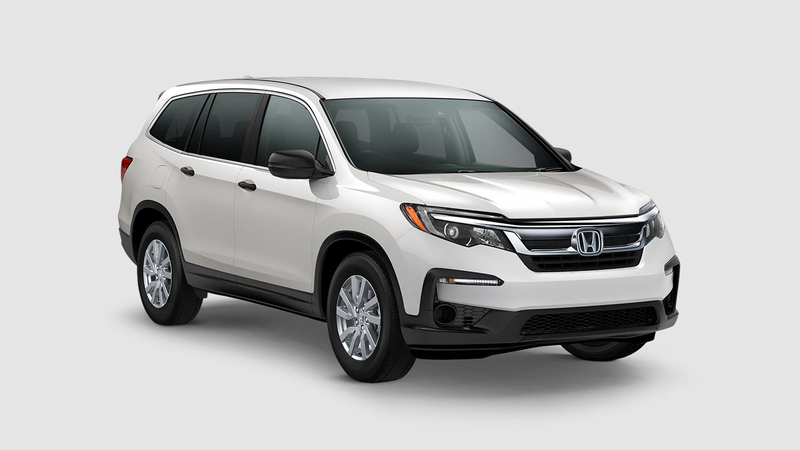 Our pre-owned vehicle limited warranty means Valley Honda will pay 100% of the parts and labor, with no customer deductibles, for power train component defects or failures for 30 days or 1,000 miles after delivery, whichever is earlier, or your money back. Let's be more specific! Power train component means the engine block, head, all internal engine parts, oil pan and gaskets, water pump, intake manifold, transmission, and all internal transmission parts, torque converter, drive shaft, universal joints, rear axle, and all rear axle internal parts, and rear wheel bearings. We're completely transparent about the facts and flaws ....... so if there's a flaw we both agree is worth excluding from our limited warranty, we will fully disclose it, and agree in writing that it's not a deal breaker! For exclusions and more details about our Valley Honda Customer Confidence Limited Warranty, please click 'More Details' below.